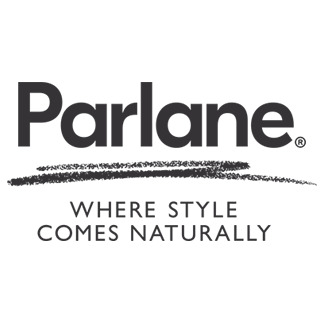 Parlane Pig Mug: H90mm approx. Tactile ceramic mug, perfect for a country kitchen! 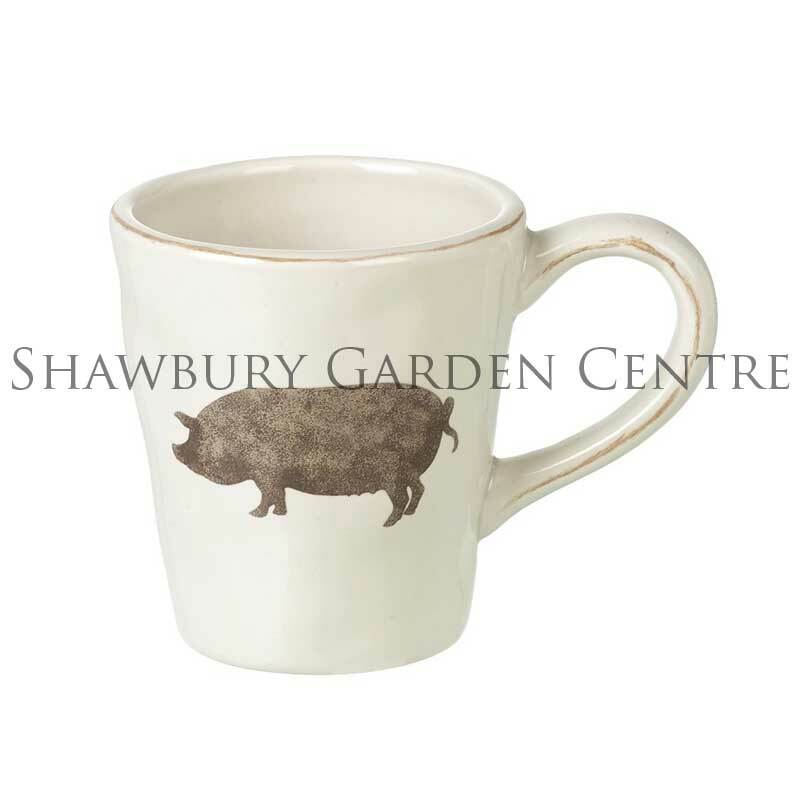 If you would like further information about Parlane Pig Mug, please contact our garden centre at Shawbury just outside Shrewsbury in Shropshire, by calling 01939 251315 or emailing.